When your car is more than three years old, it needs to have an annual MOT by law to make sure that it meets the minimum safety standards of the UK. 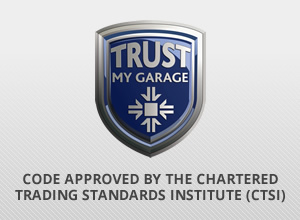 We have extensive experience in giving MOTs, enabling us to carry out the tests and to advise you on how to keep your car safe and running smoothly. We also offer car servicing and repairs. 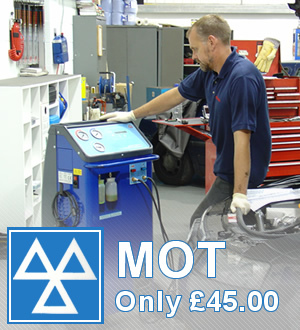 As of January the 2nd 2016 we will be offering M.O.T’s” at a cost of £45.